Now i am 26 year old, i am a simple man, and I try to do the best in every thing in my life. I always try to stay healty and happy by SAY NO to DRUGS,SMOOKING and DRINKING. I grew up in a small city named KETAPANG ( West Borneo ) Indonesia. 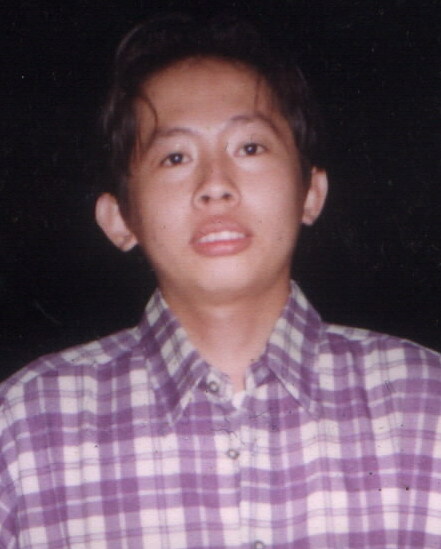 I finished my Senior High School in 1997 and i go to Surabaya ( East Java ) to study at SURABAYA UNIVERSITY, Electrical Engineering Department. I found most of interesting projects here, expecially robotic world. Maybe i'll create robot all of my life, Who's know? Hahahahahaha. Now, i am a engineer and haven't much more times for create robot but i'll always try to finished my robotic projects and my robot dream. I hope somedays my dream will be come true. Terminator, Robocop, Spiderman, and Japan Super hero movies. I like slow and oldiest musics, Frank Sinatra, Be Gees, etc.